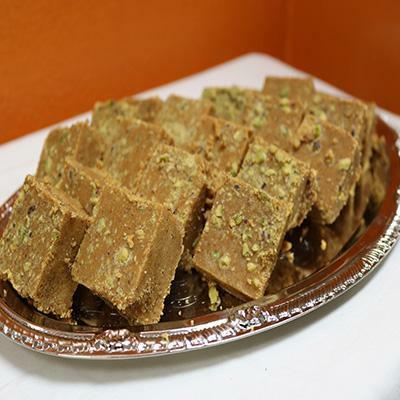 We are located in Anaheim, California. 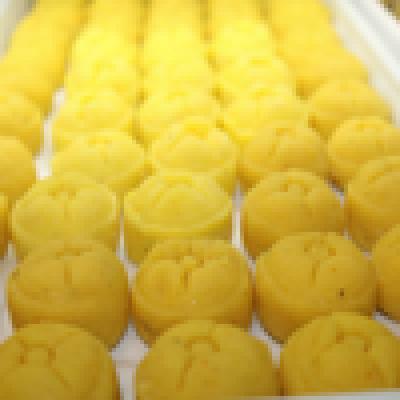 The owner of Radhe Sweets, Mr. Chetan is great chef. 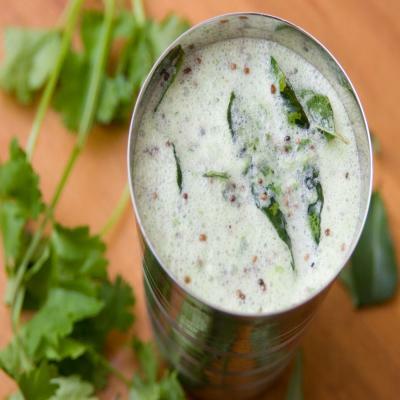 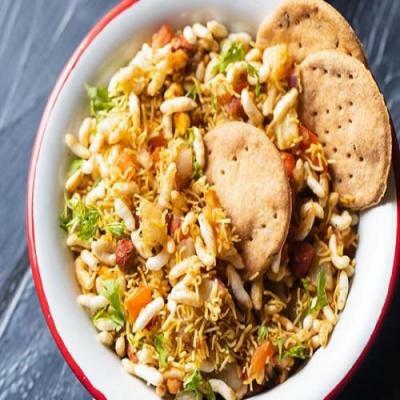 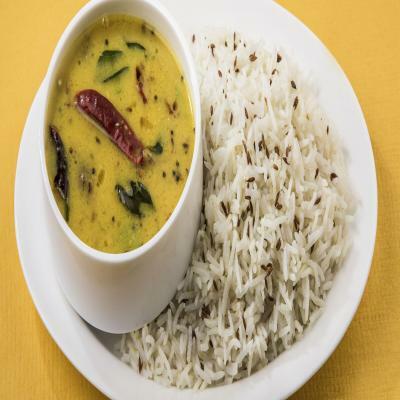 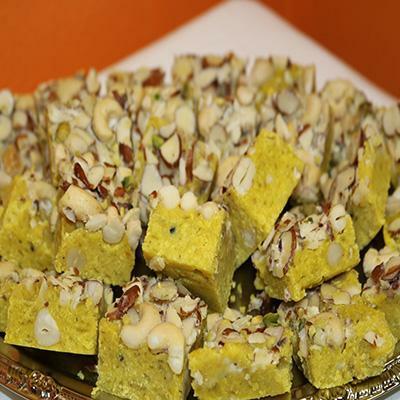 He has over 10 years of experiance in cooking different types of foods especially gujarati food. 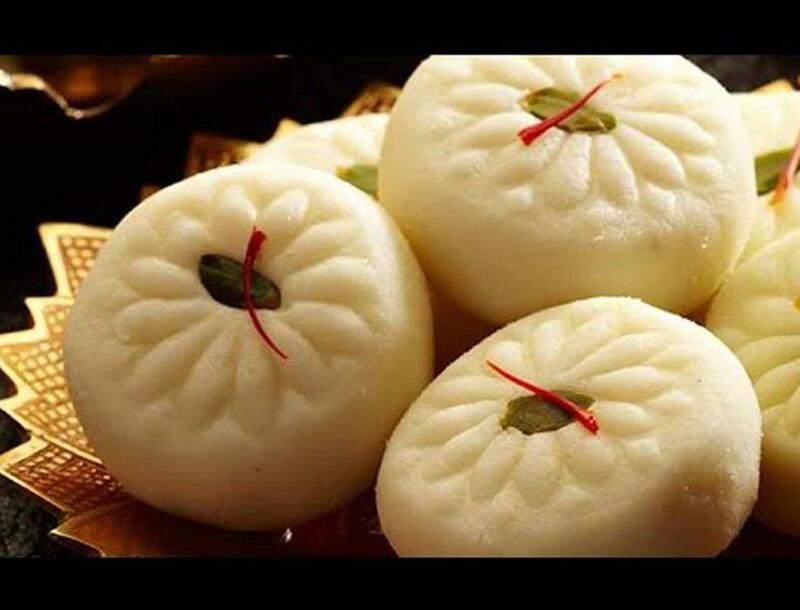 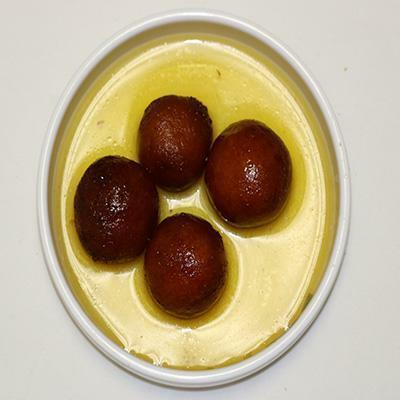 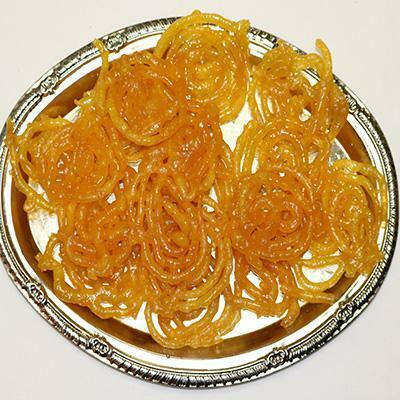 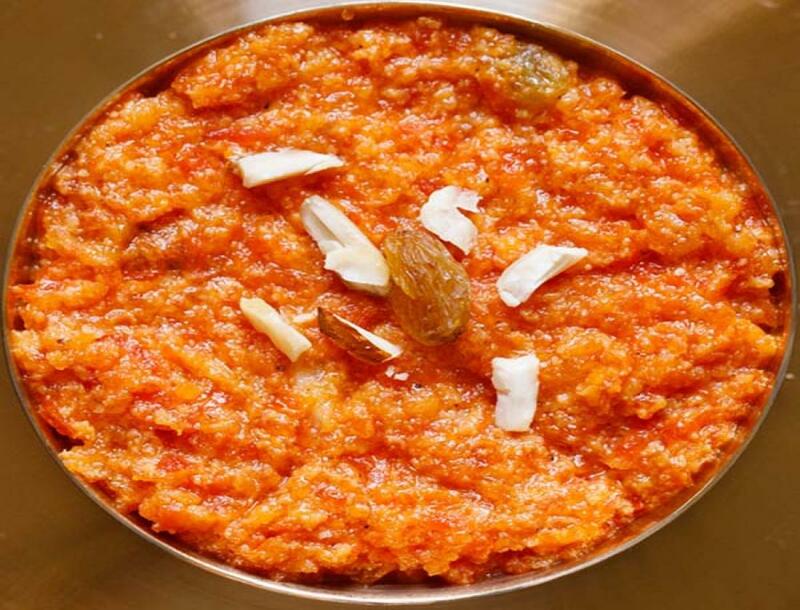 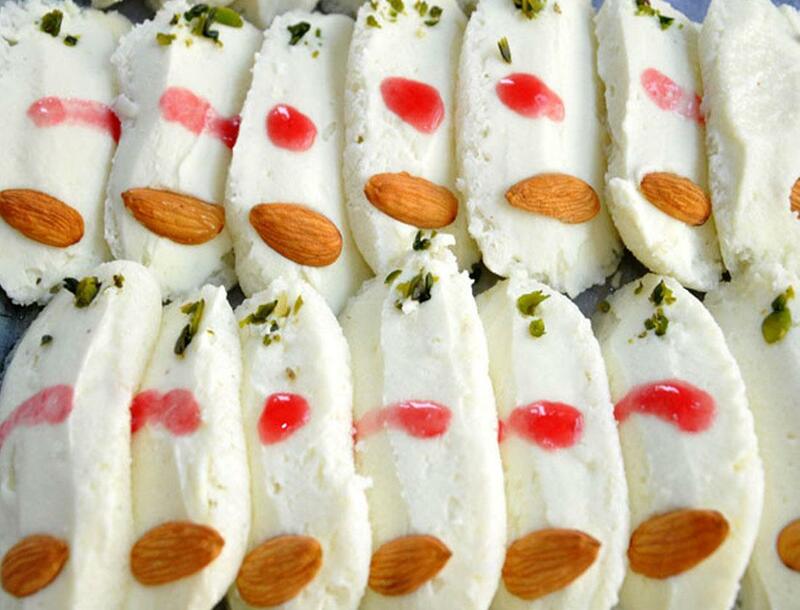 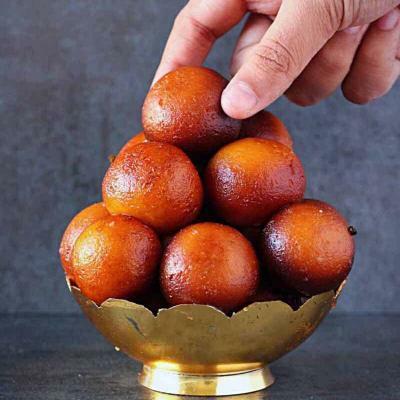 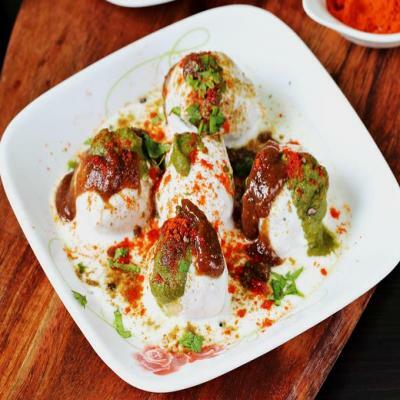 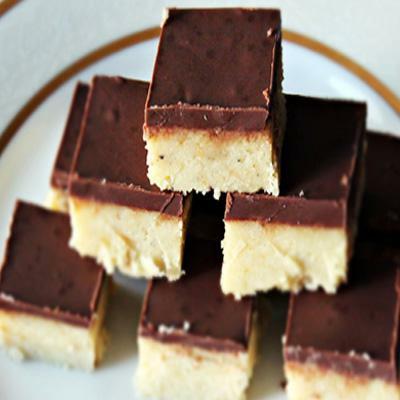 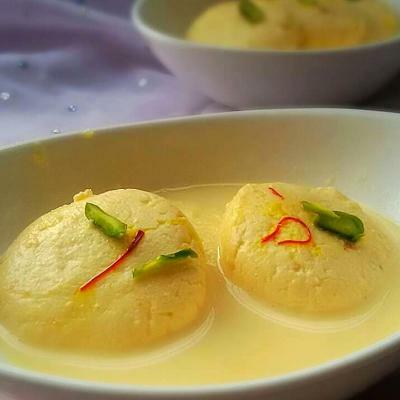 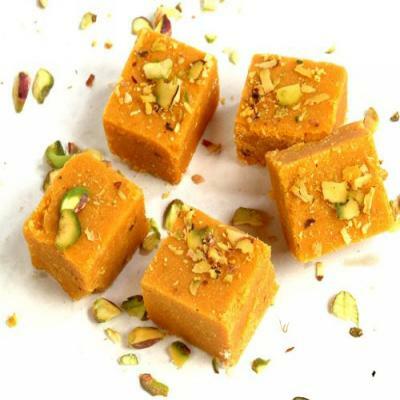 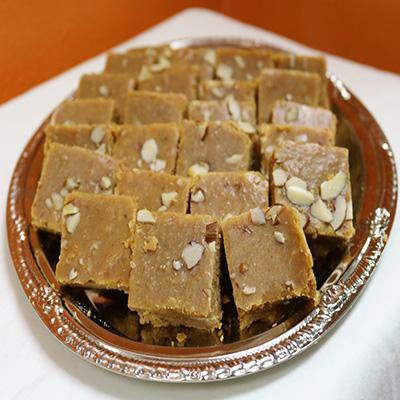 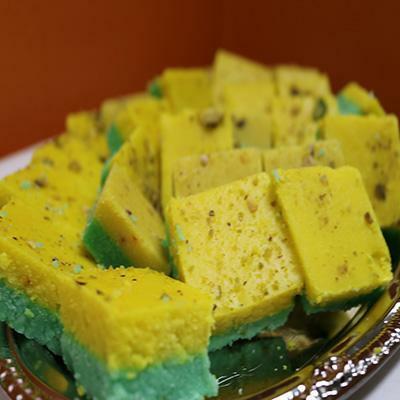 Radhe Sweets offer gujarati, South Indian, Indian-Chinese food. 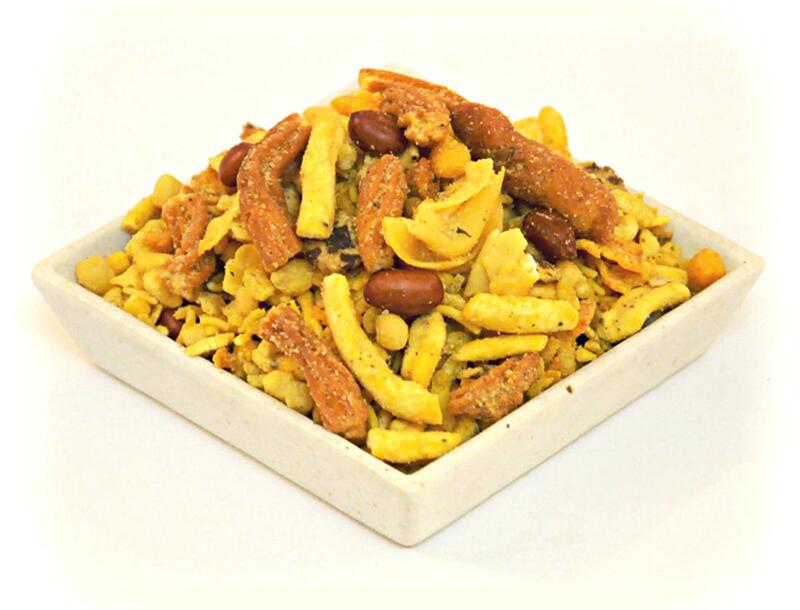 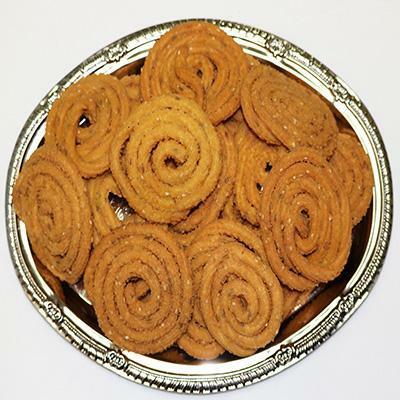 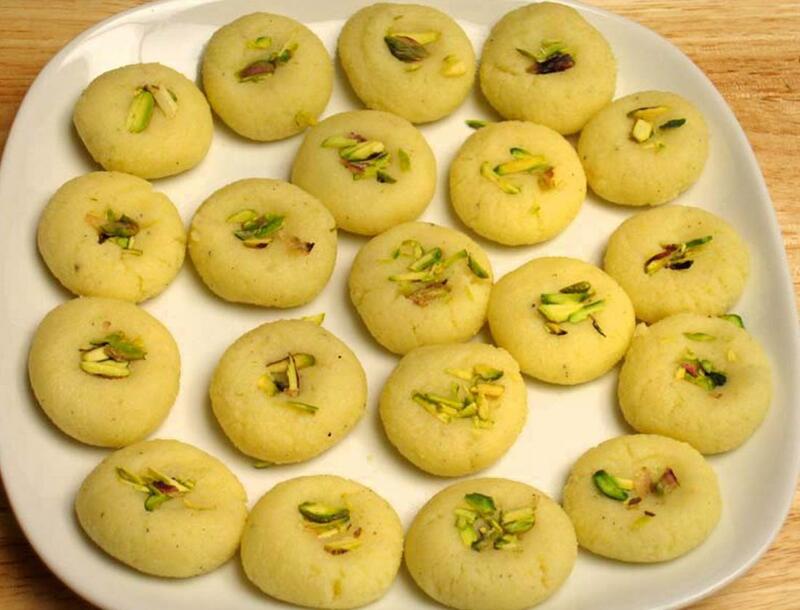 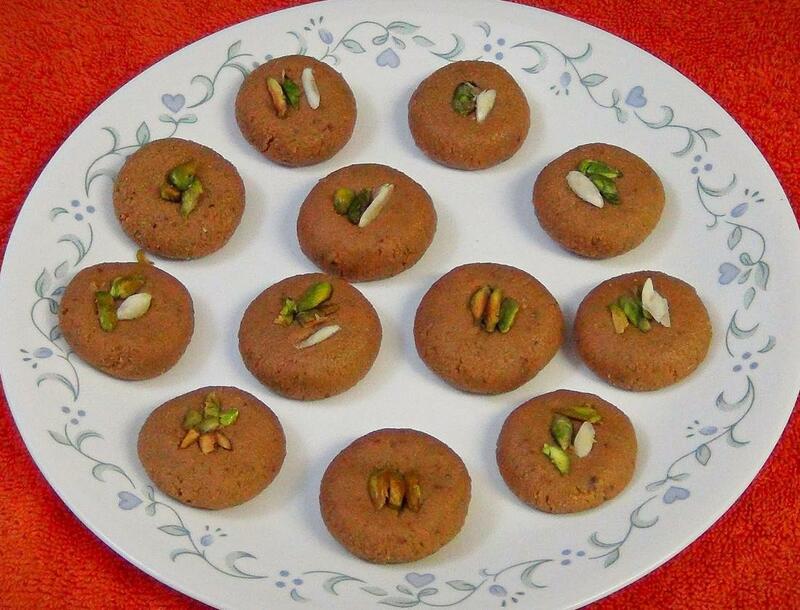 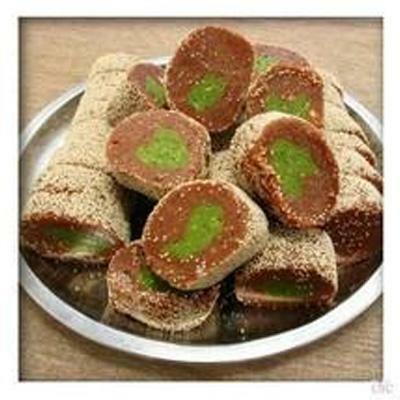 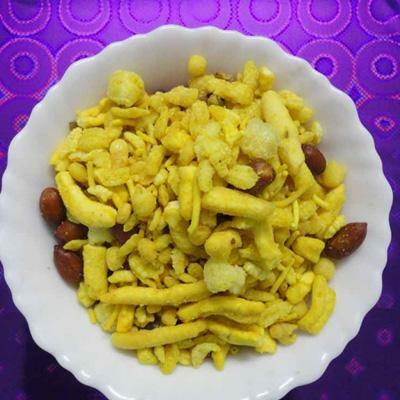 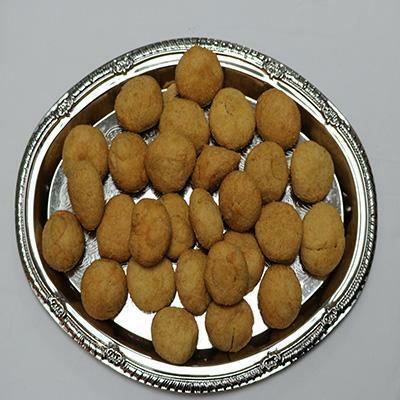 Variety of gujarati sweets and farsan. 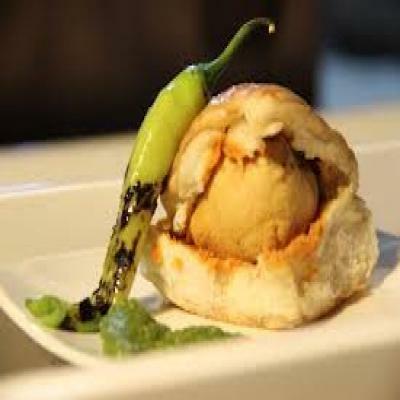 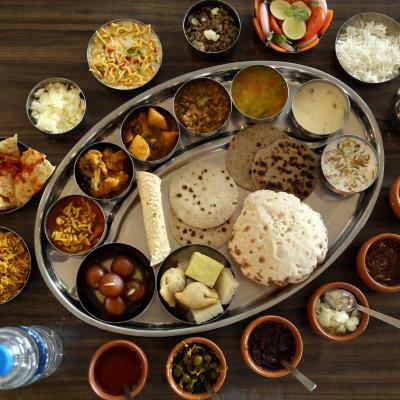 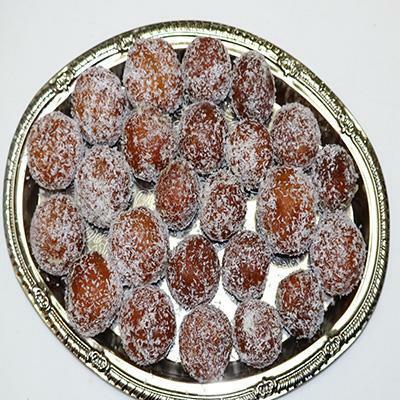 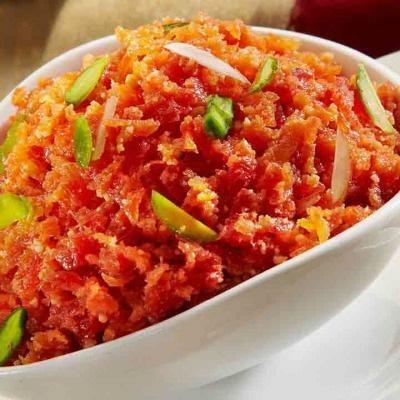 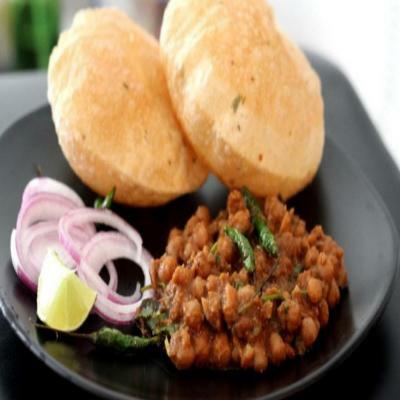 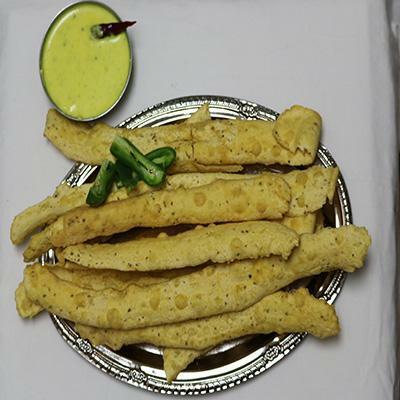 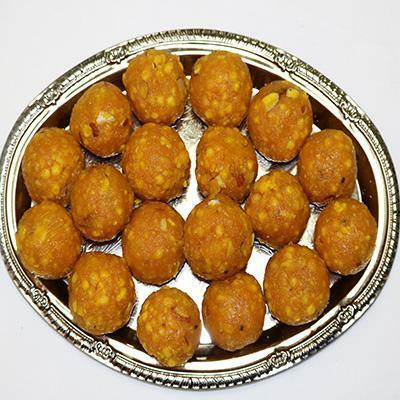 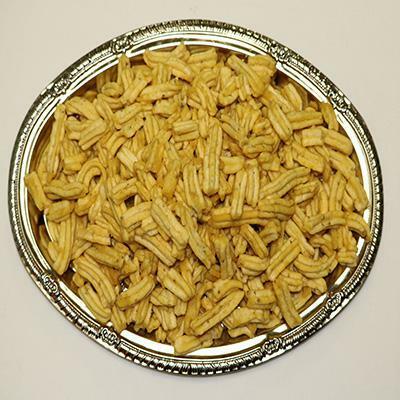 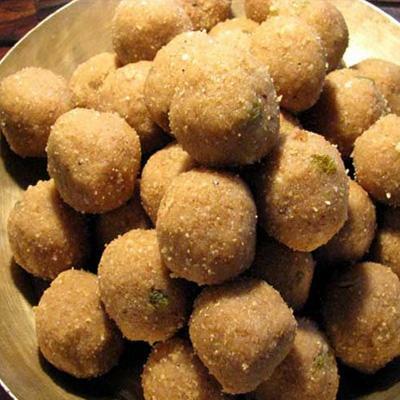 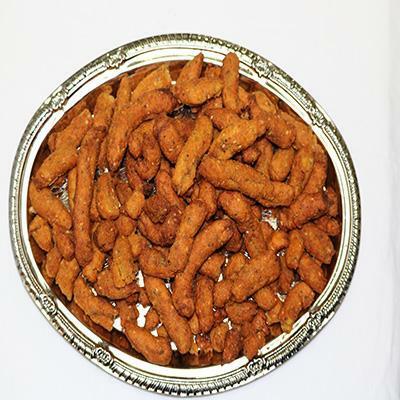 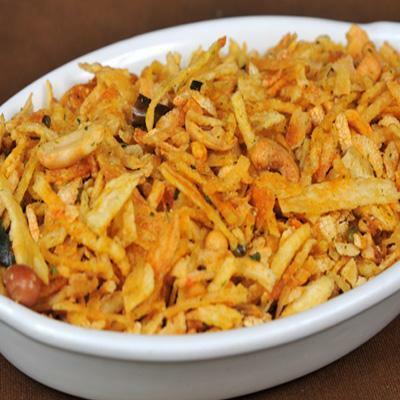 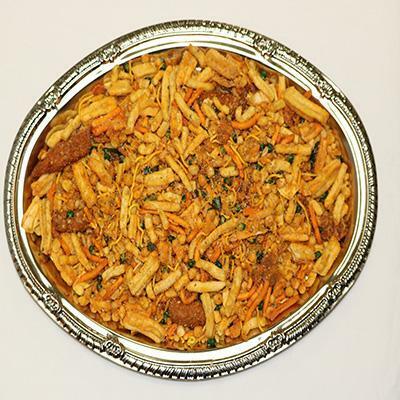 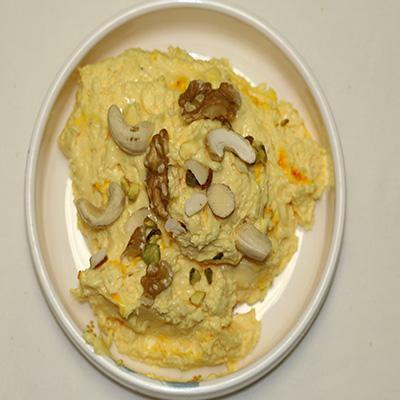 We are specialize in Catering for different food with speciality in Gujarati food. 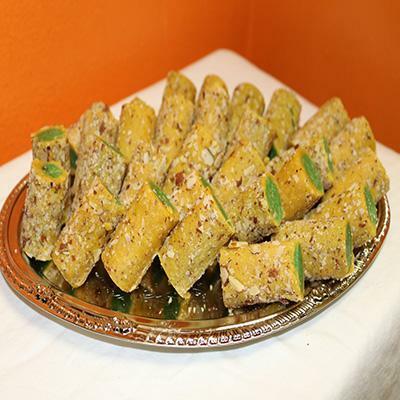 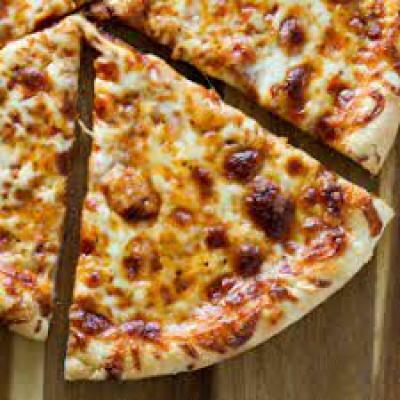 We provide customize catering menu to deliver our client special needs. 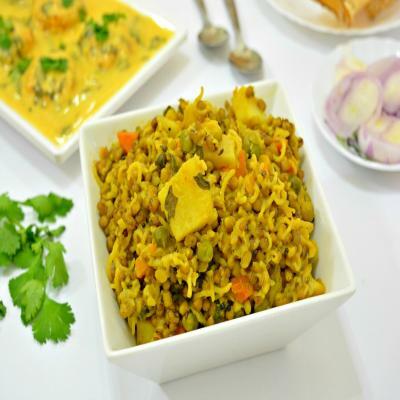 spicy ,tangy ball stuff with lentle and green peas served with green and sweet chatney. 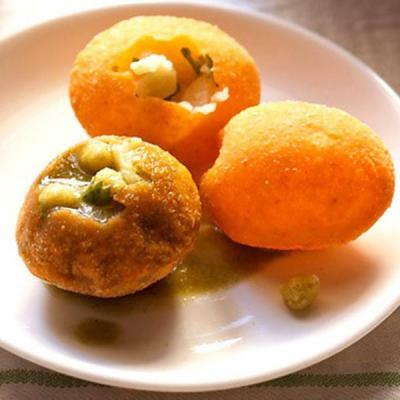 Tangy potteto ball fried with gram flower. 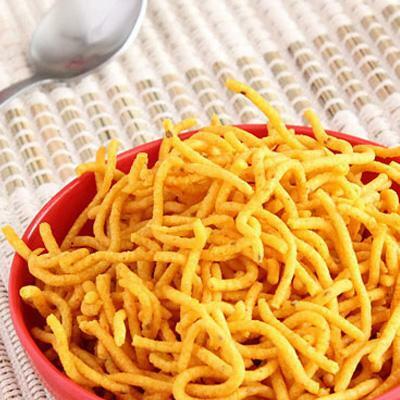 Crisps puris stuffed with potato, onion, and crisp noodles. 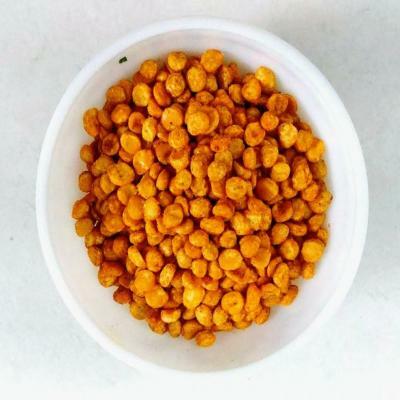 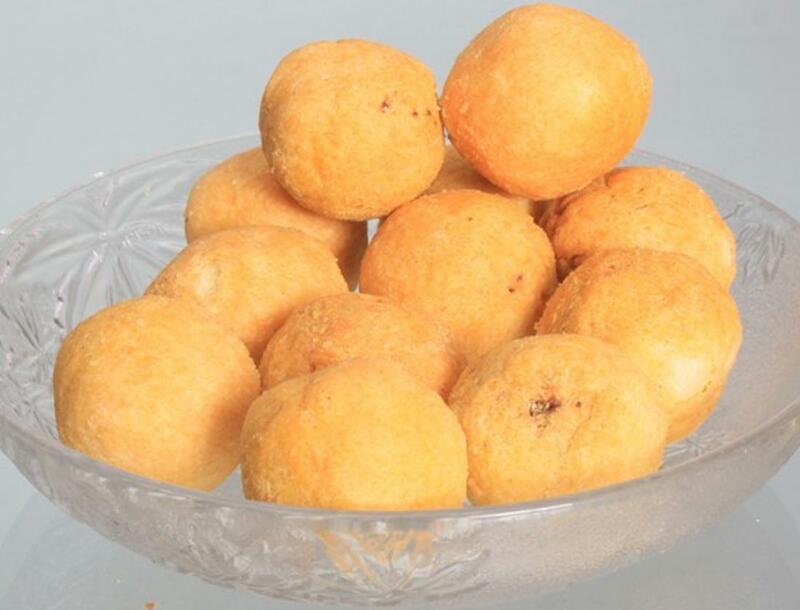 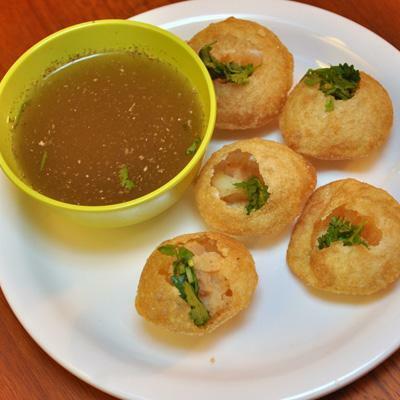 Fluffy, golden-coloured vadas might taste good. 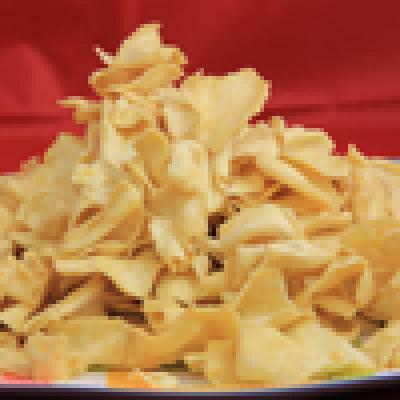 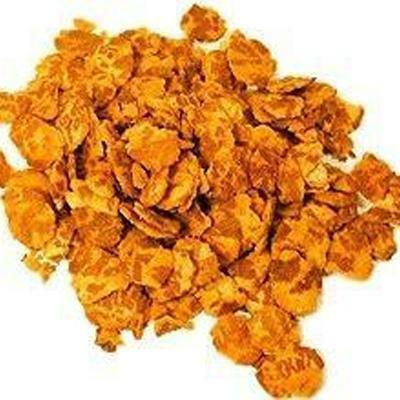 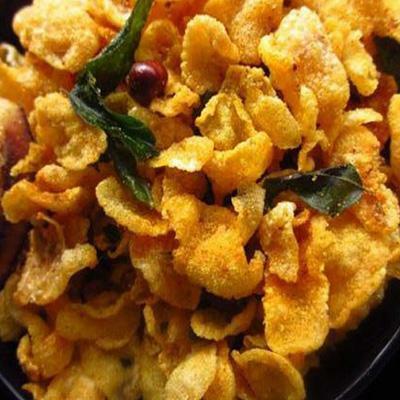 Crispy flakes mixes with potatoes, onions, sauces, & crispy noodles. 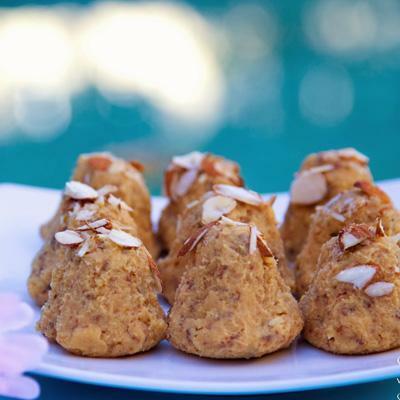 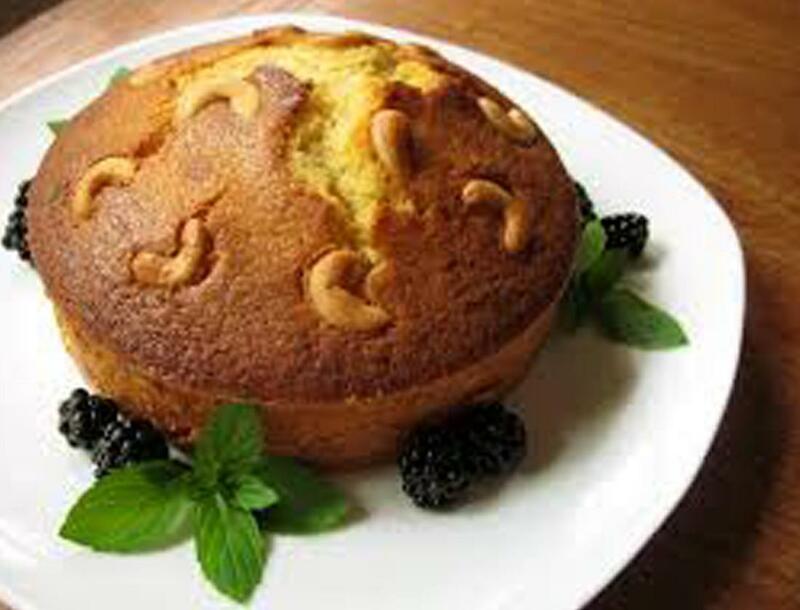 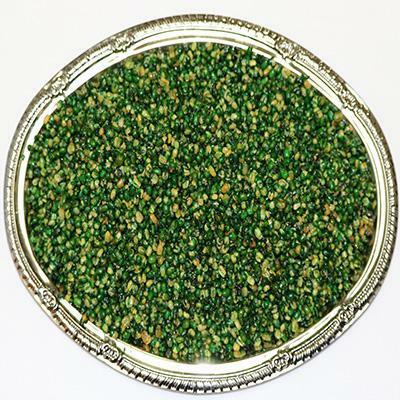 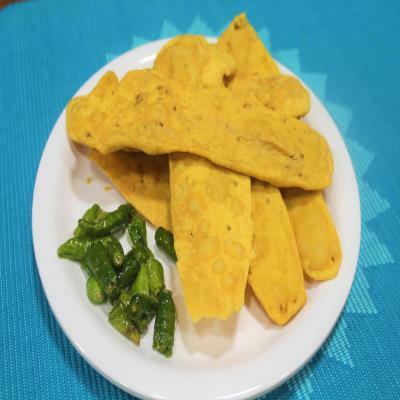 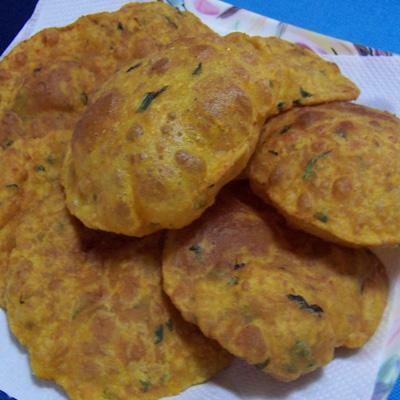 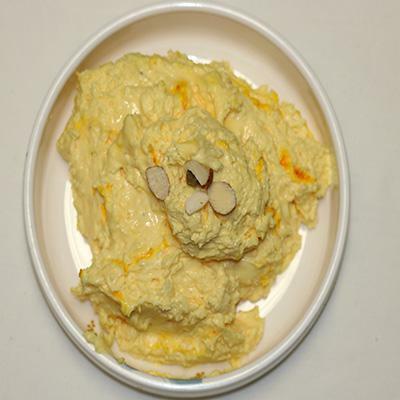 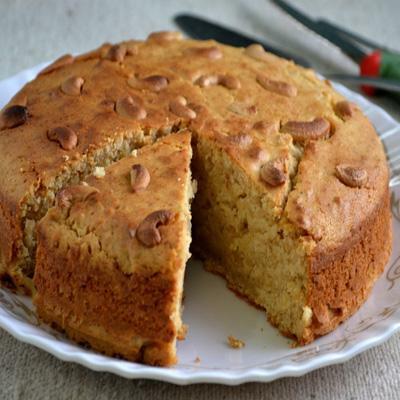 Is a savory steamed cake made from gram flour. 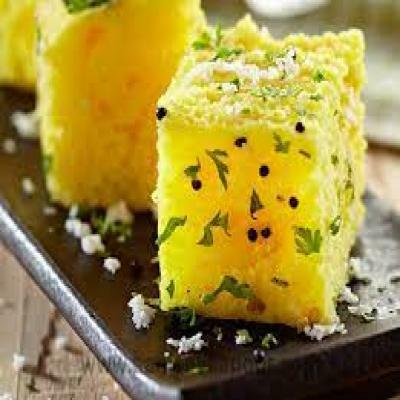 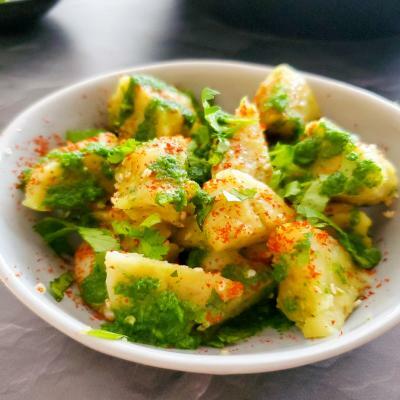 khaman is soft and fluffy, mildly tangy-sweet and a great snack. 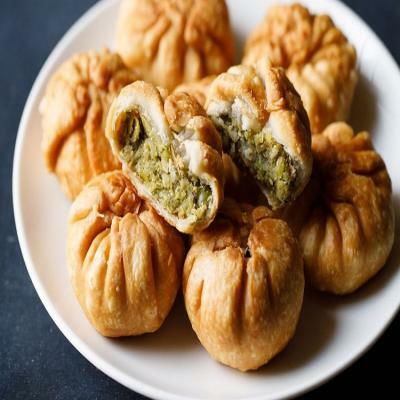 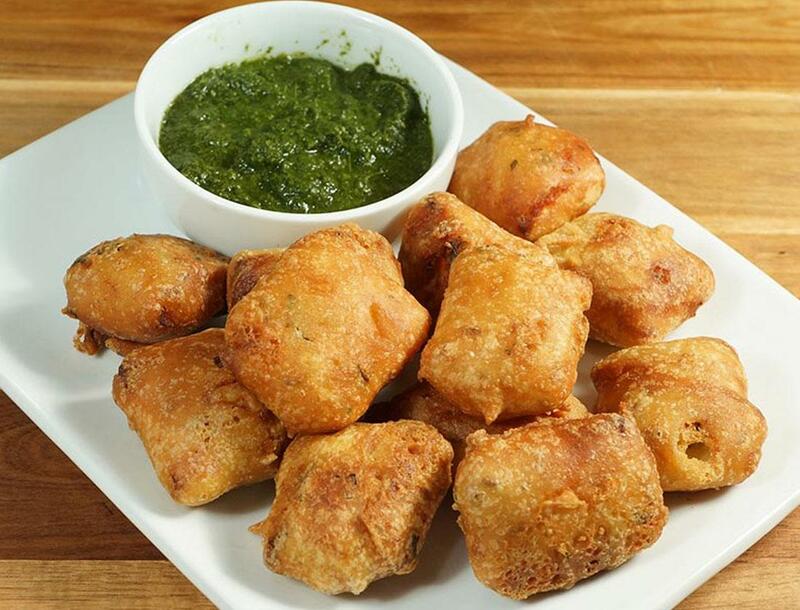 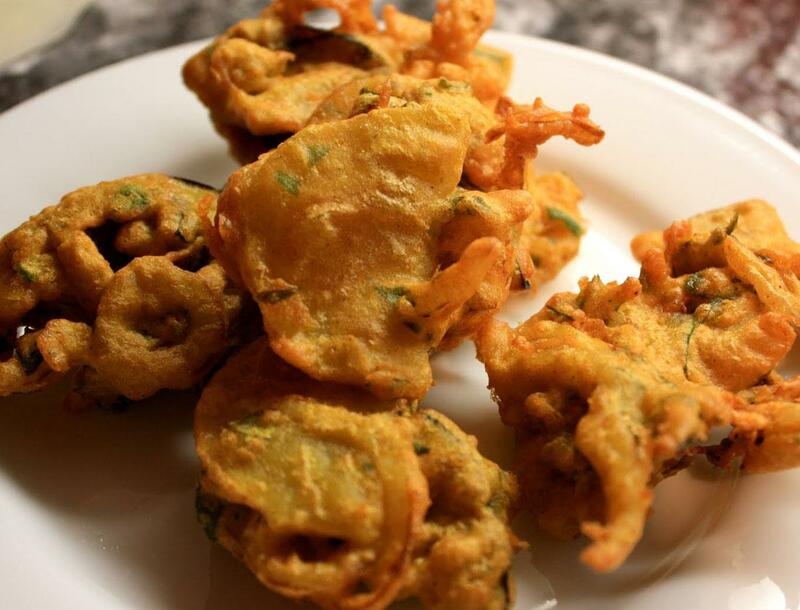 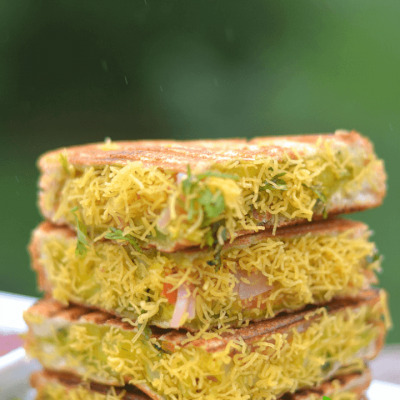 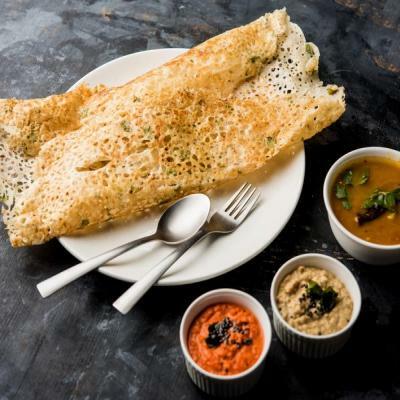 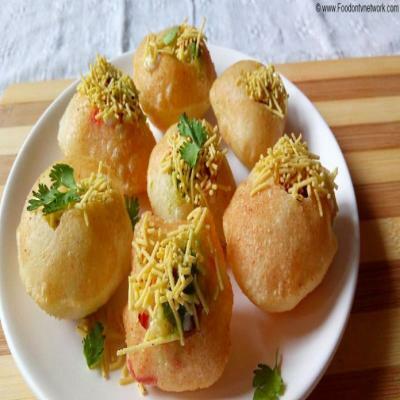 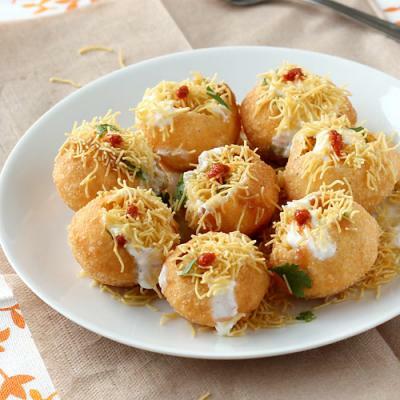 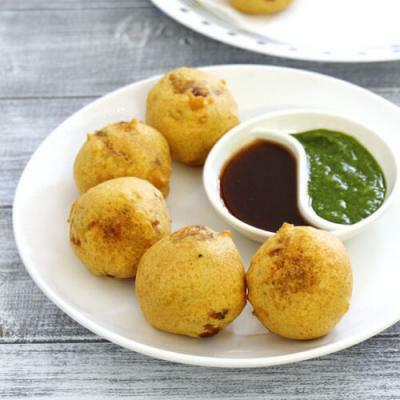 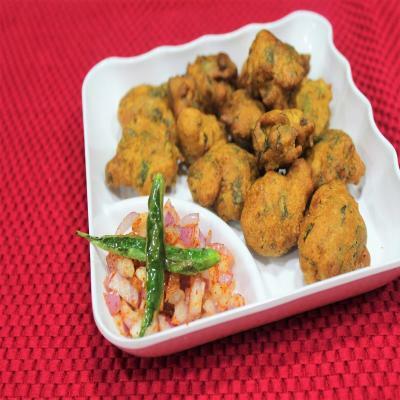 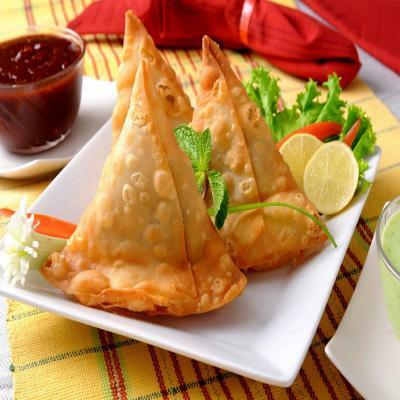 It is made of a spicy potato filling deep fried in a gram flour batter, along with a hot and spicy garlic chutney. 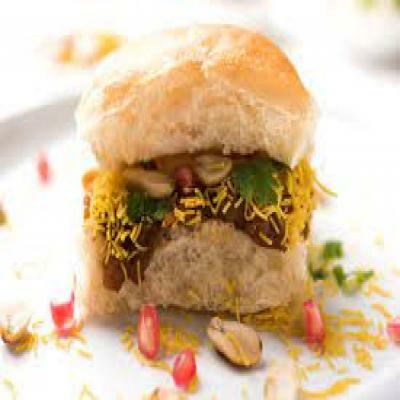 It is made with a sweet and spicy potato mixture which is filled into a small burger bun and then topped with onion, pomegranate, fresh garlic chutney and sev. 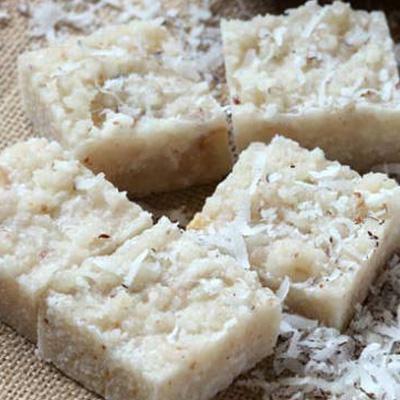 Its basically a rice cake (kind of) steamed to perfection. 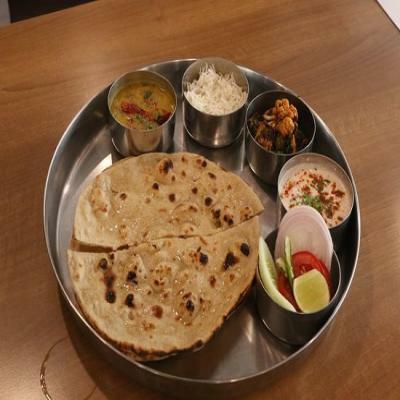 Chappati, Dal, Plain Rice, Vegetable Of The Day, Papad, pickel. 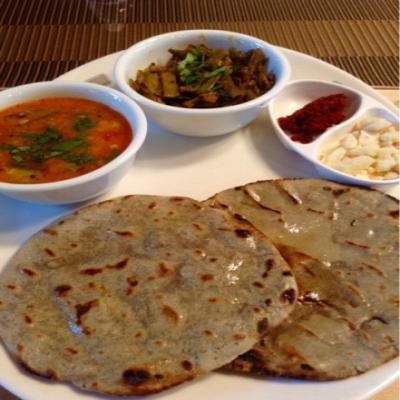 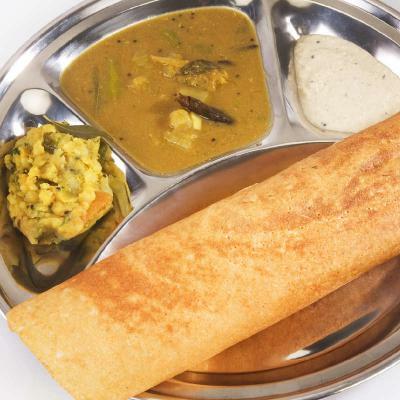 Chappati, Dal, Plain Rice, , Vegetable Of The Day,,beans , Papad & Dessert,farsan(APP). 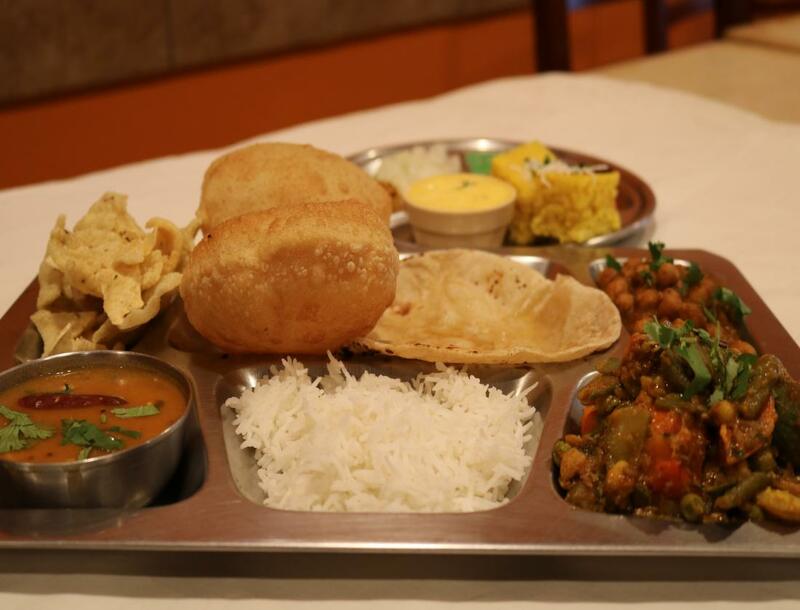 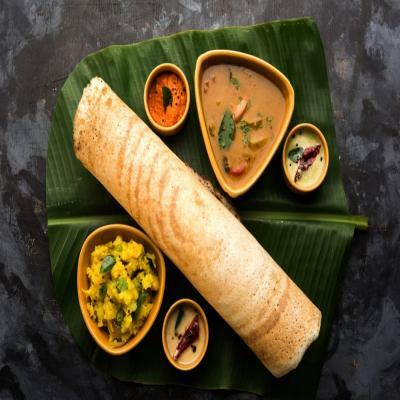 Millet flower roti,Vegetable Of The Day,beans,Masala khichdi,kadhi(yogurt soup), Papad ,pickel,gud and garlic chutney..
Chapati or fried puri serve with day of vegetable. 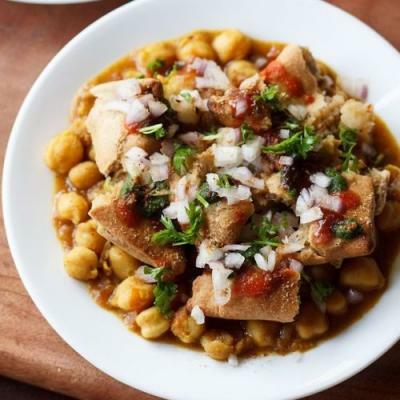 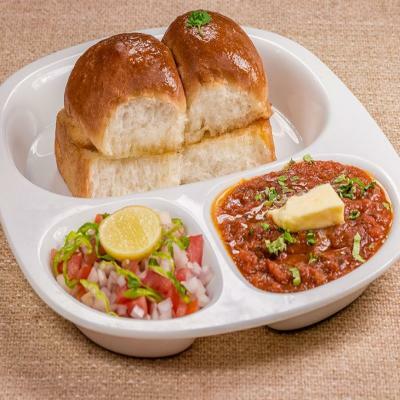 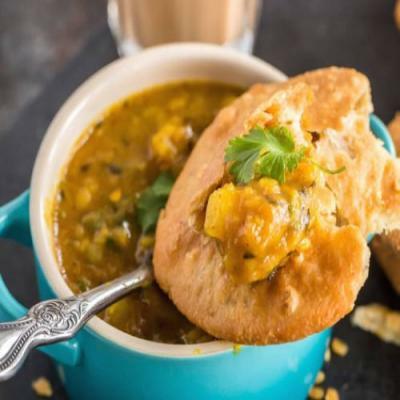 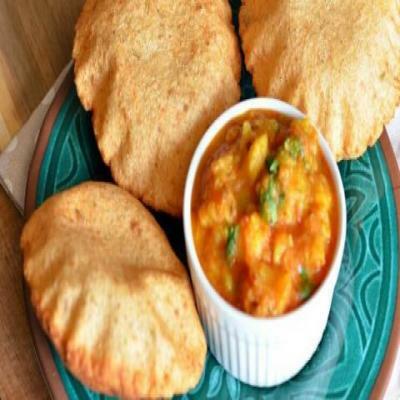 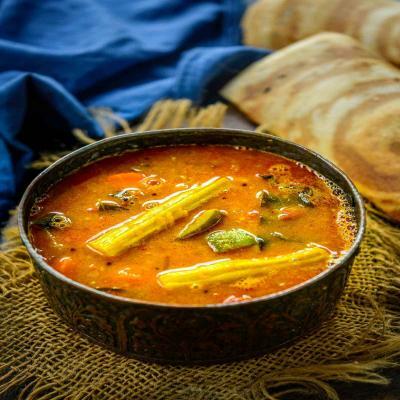 consisting of a vegetable curry served with a soft bread roll (pav). 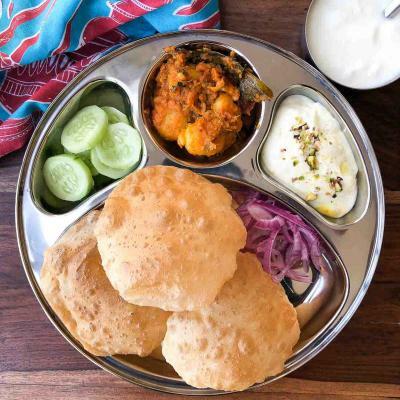 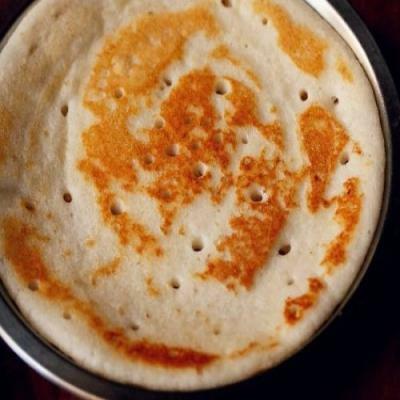 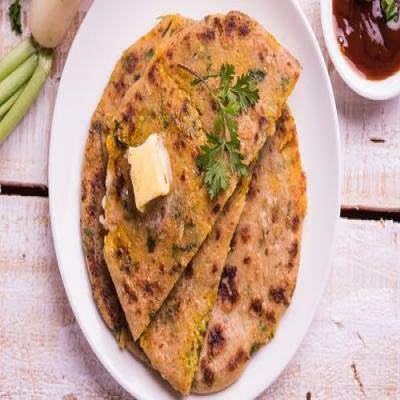 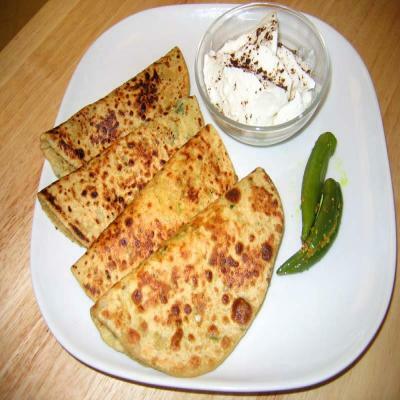 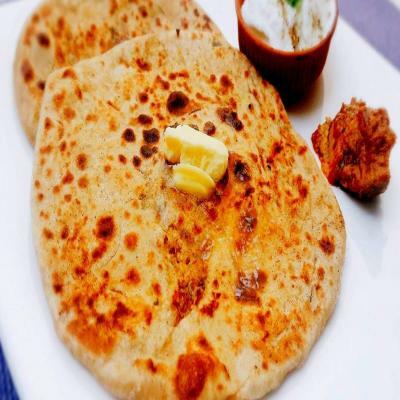 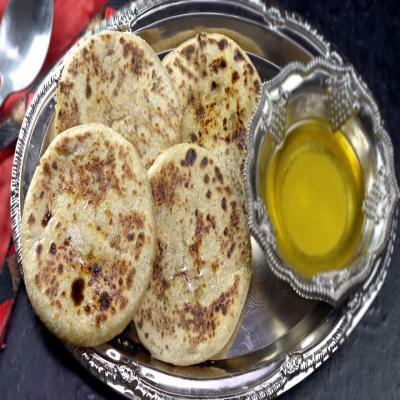 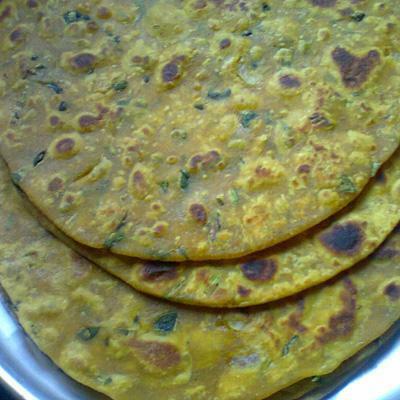 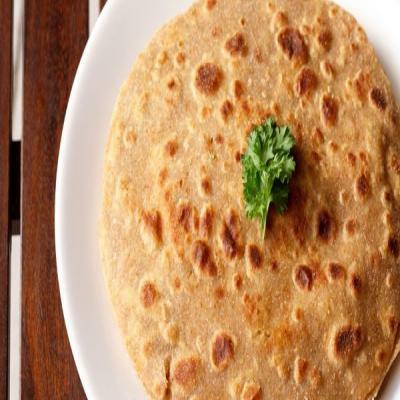 Gobi parathas are served with curd and pickle. 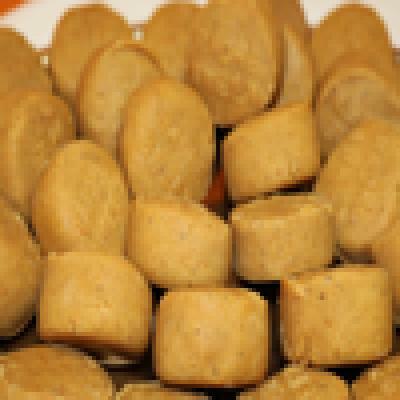 Letil dal made with suger and stuff in wheat flower. 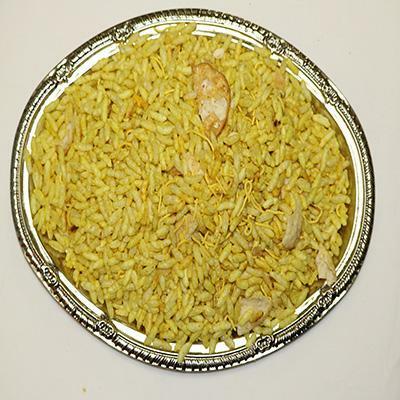 Basmati Rice Mixed With Dall. 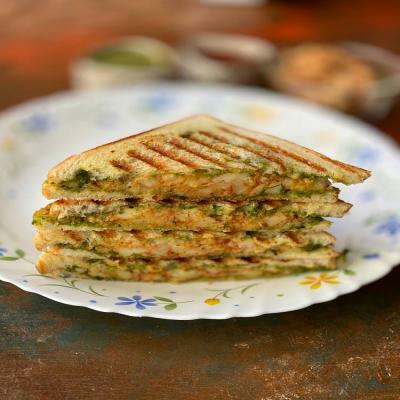 2pc rotla with gur and garlic chutney, Day of vegetable shak,. 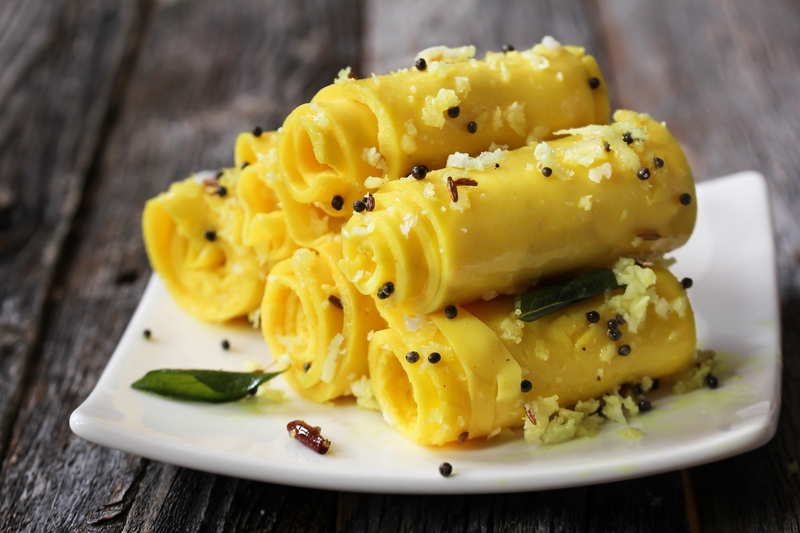 Thin Rice Crepe Filled With Spiced Onions And Potatoes. 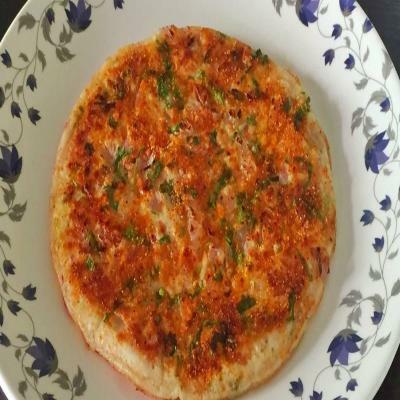 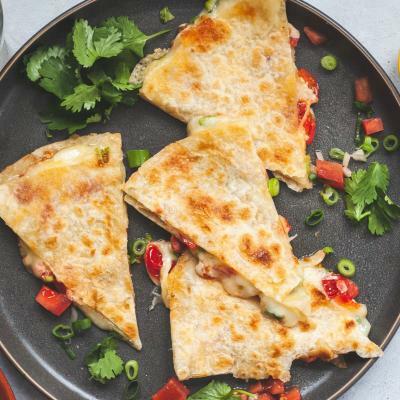 Thin Crepe Spread With A Spicy Sauce Filled With Spiced Onions & Potatoes. 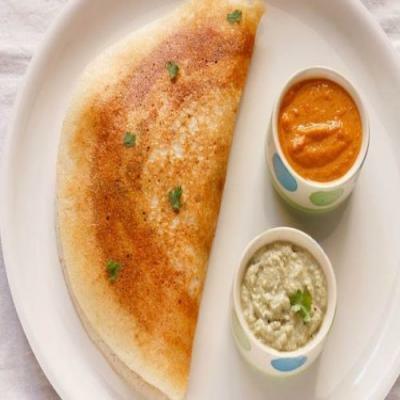 Rice Crepe Made With Cream Of Wheat Filled With Spiced Onions & Potatoes. 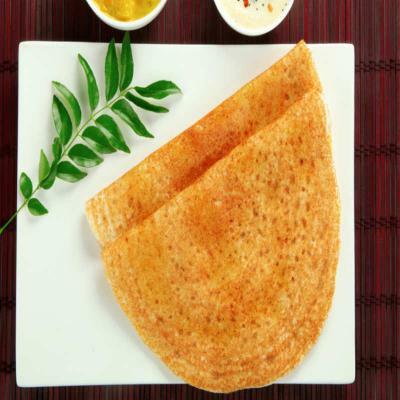 Thin Crepe Made With Cream Of Wheat And Rice Flour. 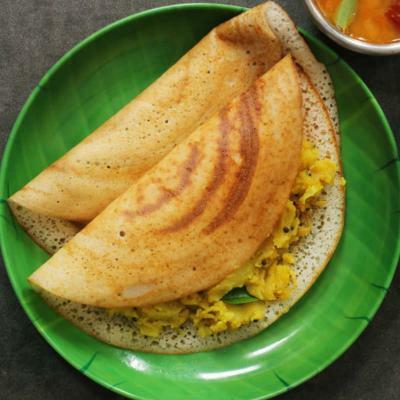 Thin Rice Crepe Filled With Paneer Cheese. 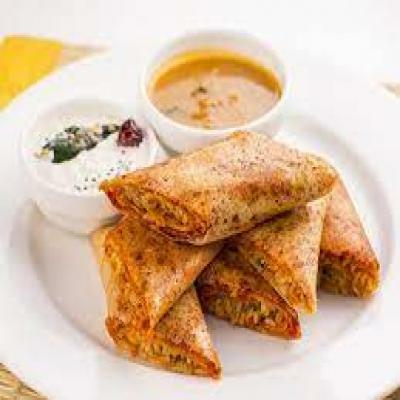 Thin Rice Crepe Filled With Vegetables And Spiced Onions & Potatoes. 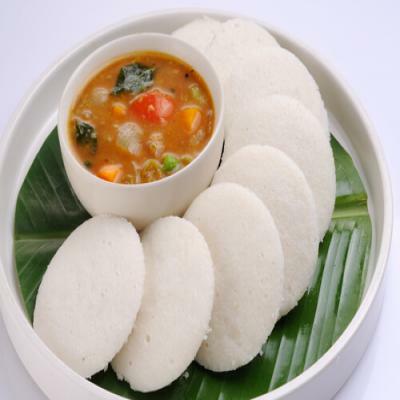 Steamed Rice Cake Served W/ Sambar & Chutney. 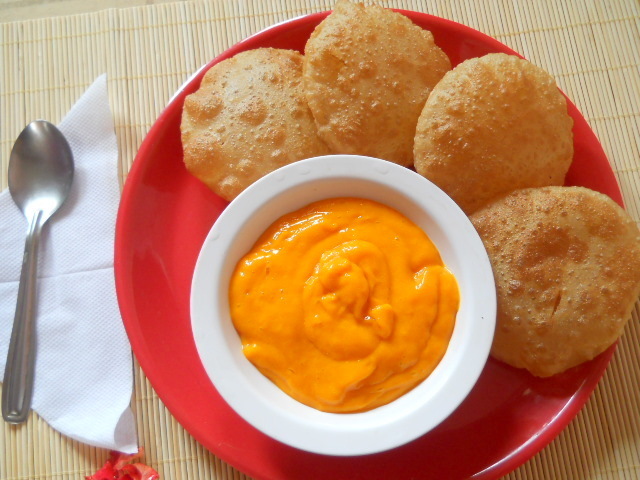 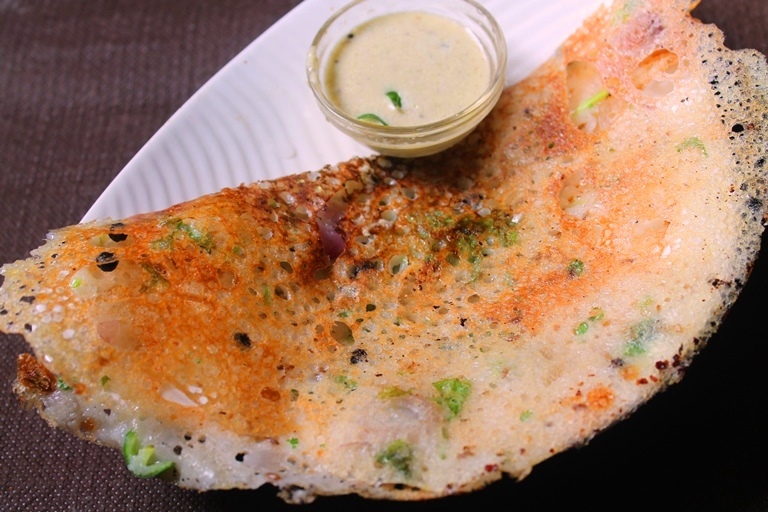 soft, spongy, white uttapams, With Vegetables And Spiced Onions & Chutney. 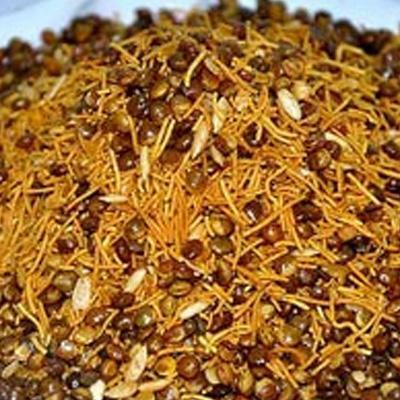 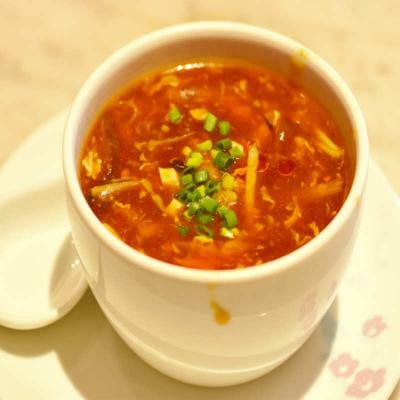 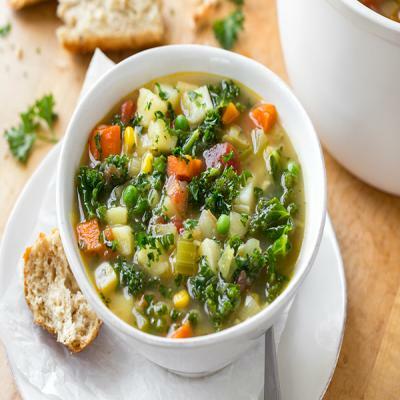 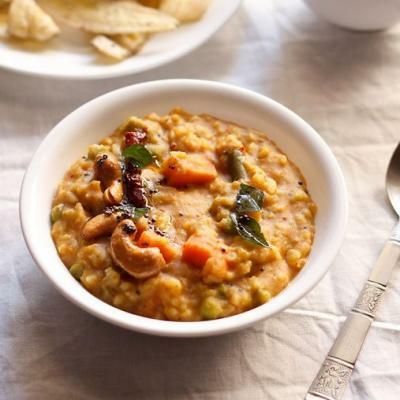 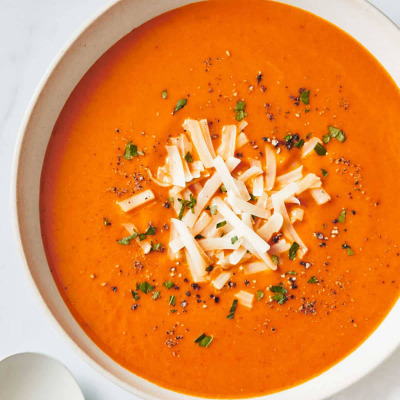 is a lentil-based vegetable stew or chowder based on a broth made with tamarind. 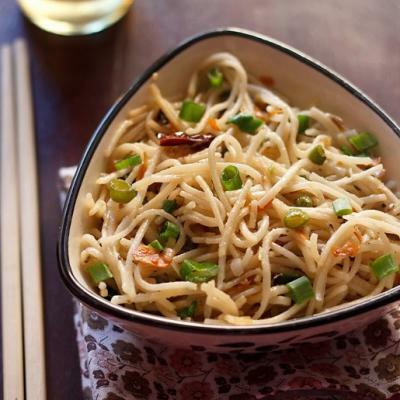 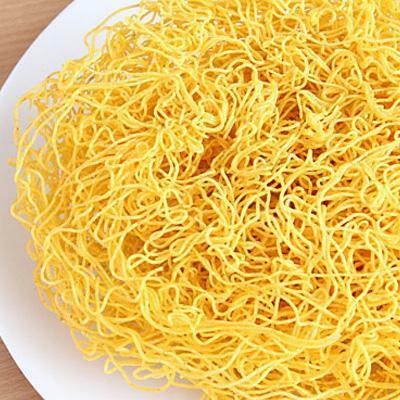 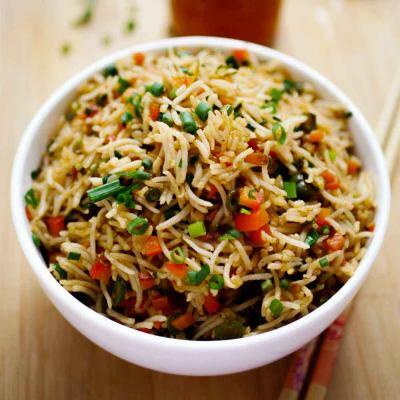 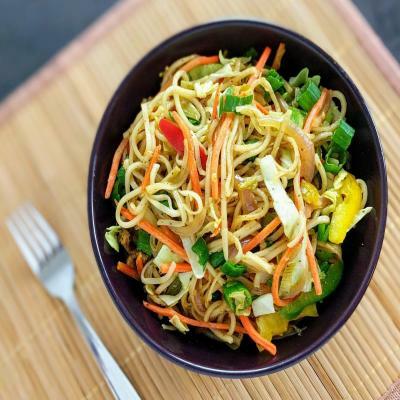 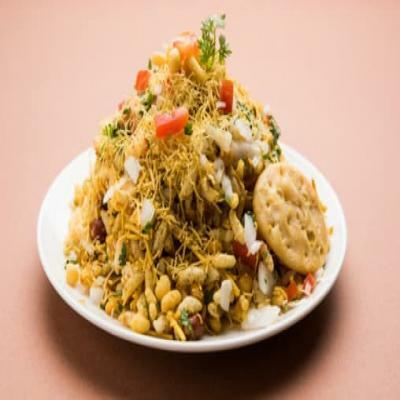 Is made with fried noodles, tossed with colourful sautéed veggies and garnished with crunchy spring onions. 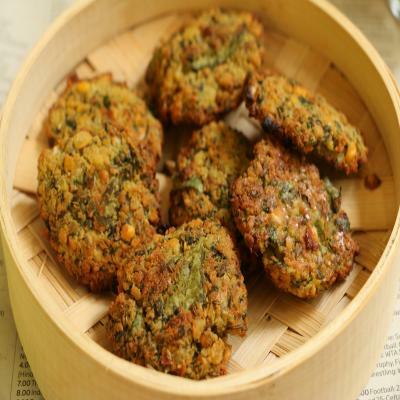 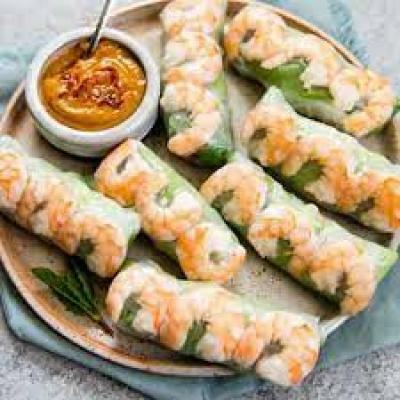 Stuffed with crunchy and colourful veggies, perfectly cooked noodles and flavour enhancers like green chillies and coriander. 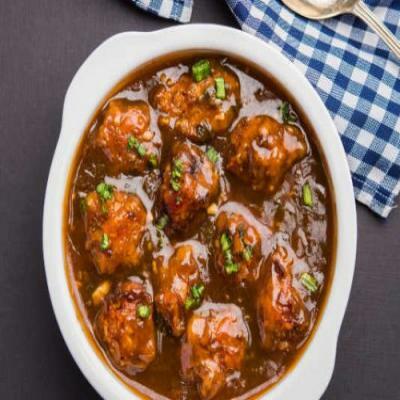 Veggie balls cooked with ginger, garlic, onions, bell peppers and soy sauce. 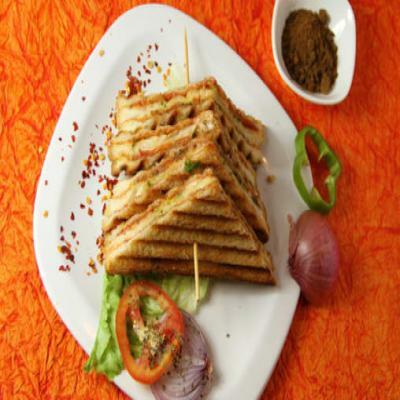 vegetables, sliced cheese, placed on or between slices of bread. 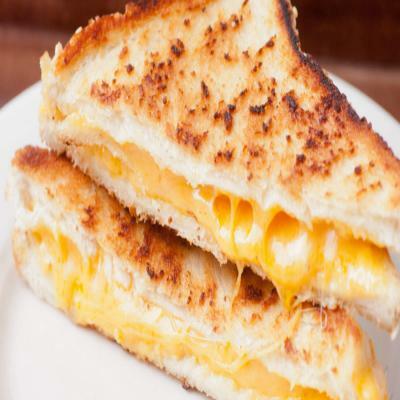 sliced cheese, placed on or between slices of bread. 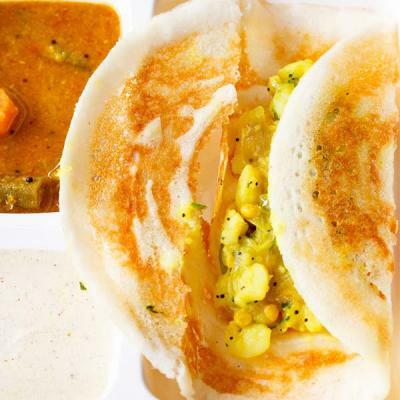 Its basically soft, spongy, W/ Sambar & Chutney. 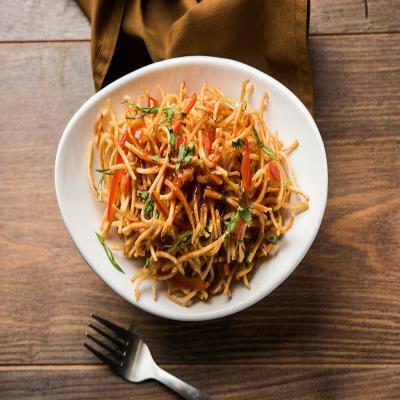 Noodles sautéed with ginger, garlic, carrots, peas, bell peppers, and cabbage. 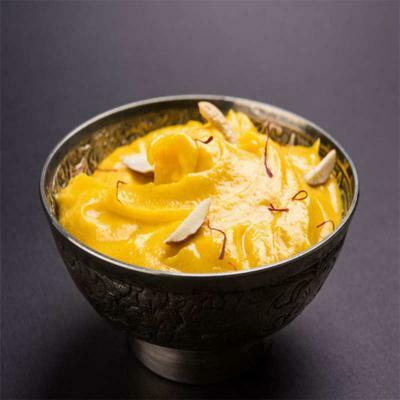 kulfi, mango falooda, kesar pista falooda and falooda recipe. 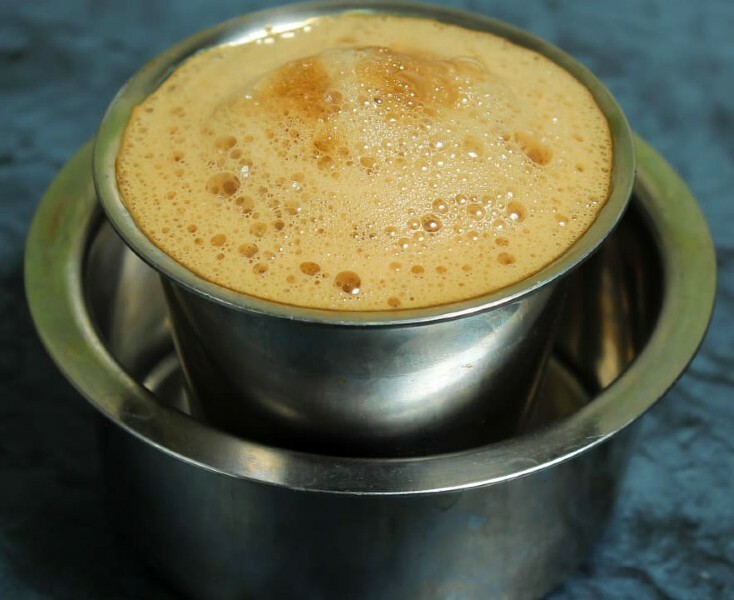 Brewing black tea with a mixture of aromatic Indian spices and herbs. 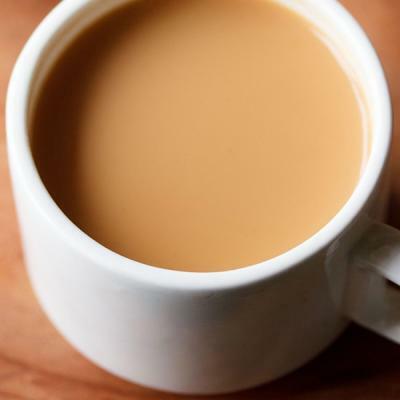 Is made with coffee beans that are carefully selected, blended, and roasted. 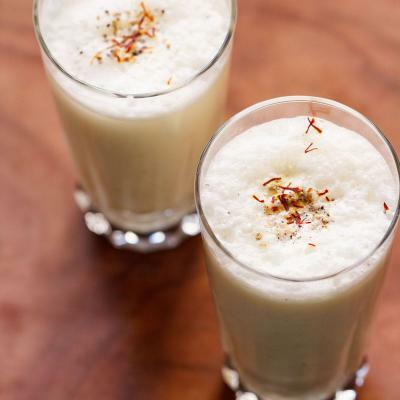 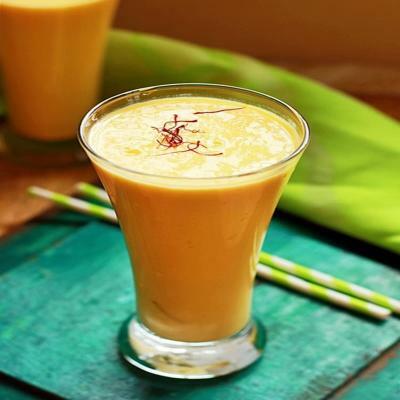 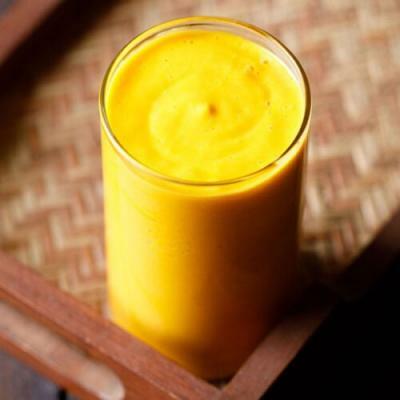 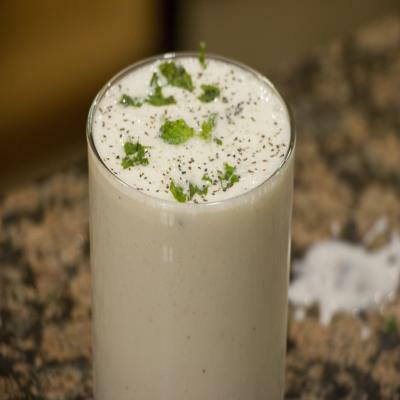 Mango milkshake using cashew milk, they are so sweet and juicy. 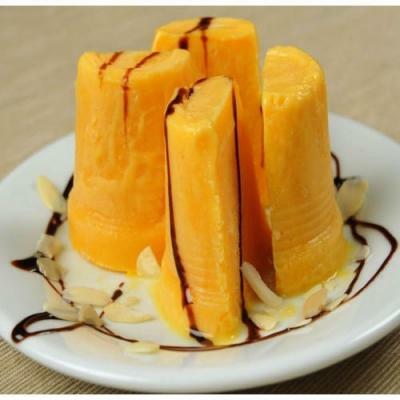 Is a blend of yogurt, with mango pulp . 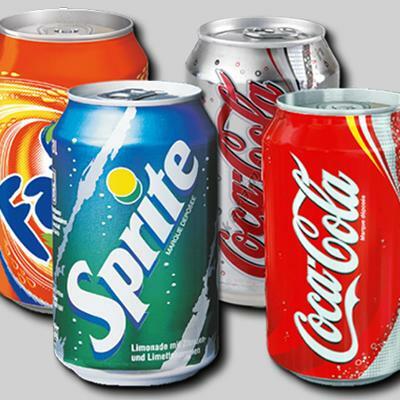 Includes a variety of regular and diet soft drinks (including Coke and Pepsi products). 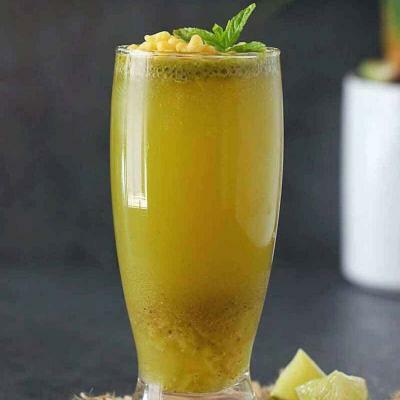 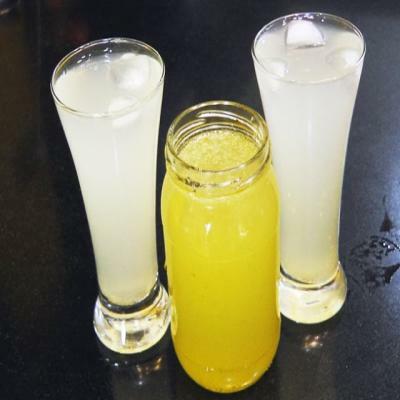 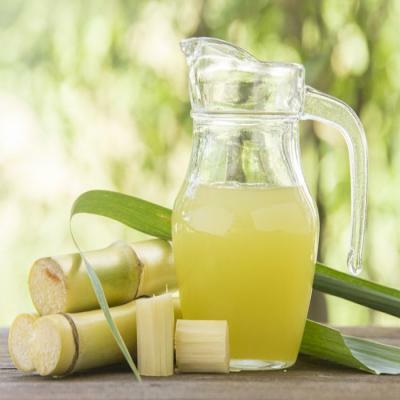 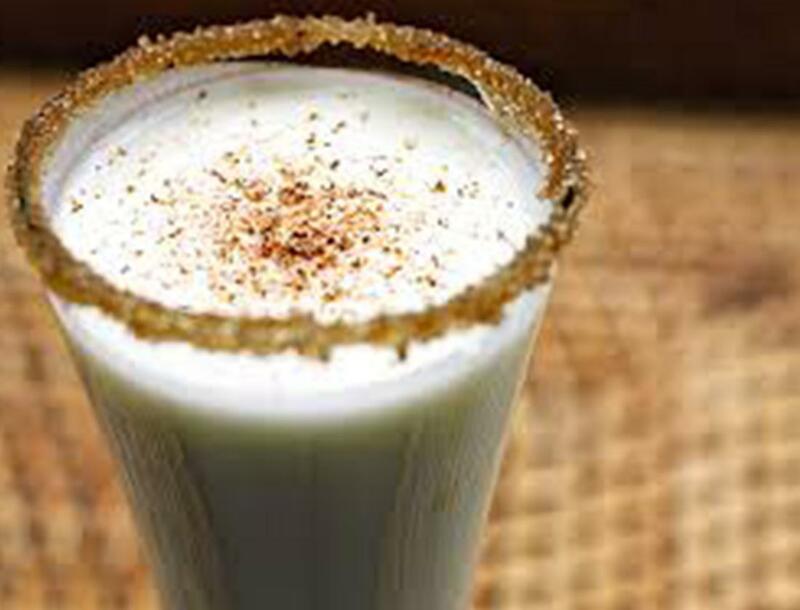 Is the juice extracted from pressed sugarcane. 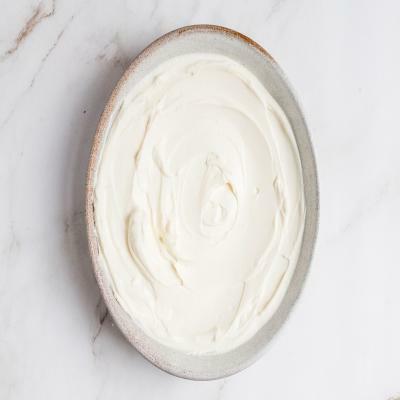 Plain yogurt blend with pinch of salt . 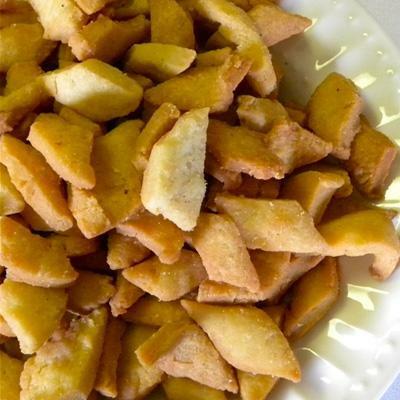 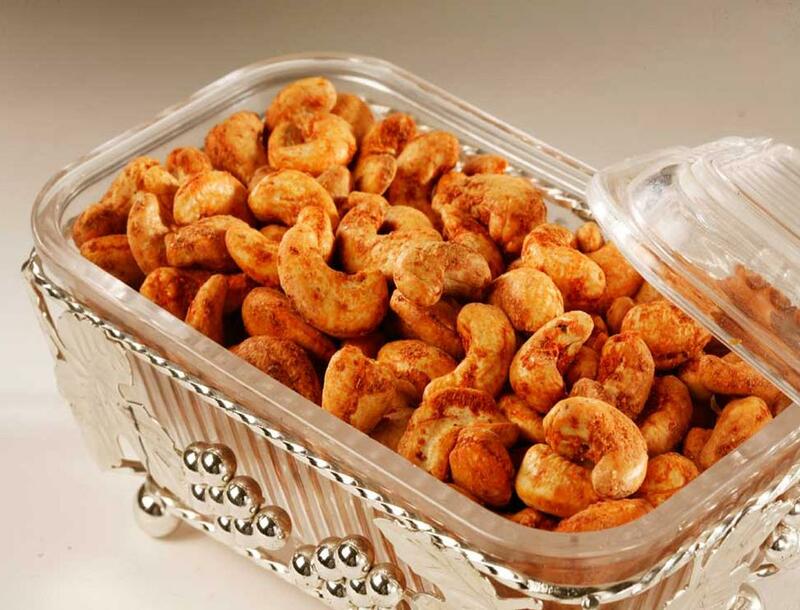 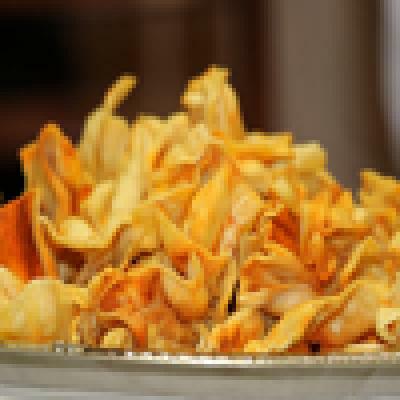 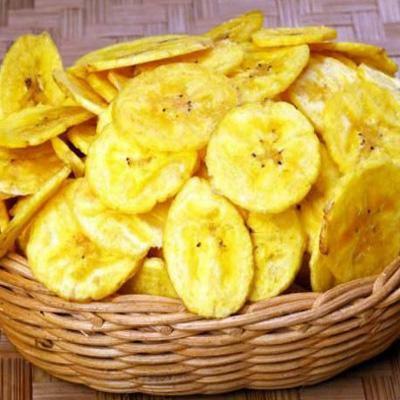 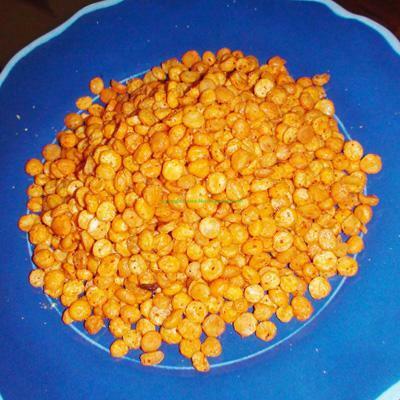 Round thin banana chips with spice. 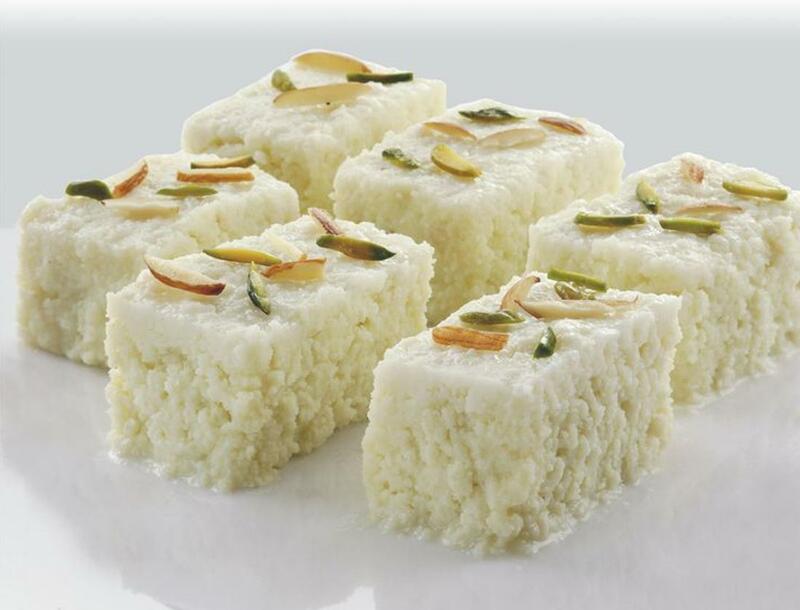 A small soft rouded sweet made from solidified milk. 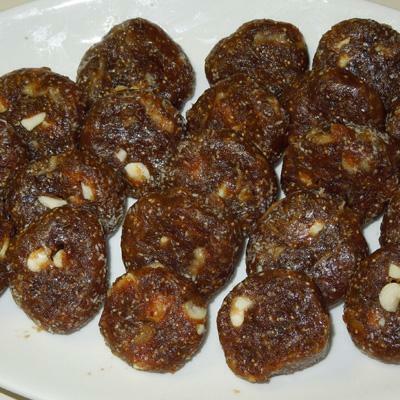 Available in brown color only. 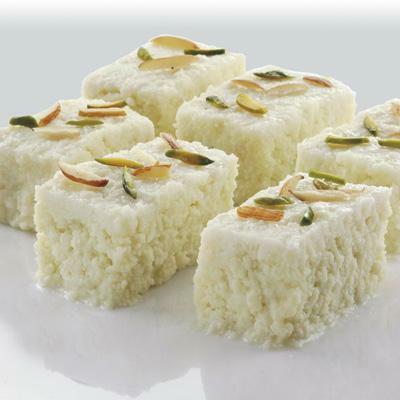 A small soft rouded sweet made from solidified milk. 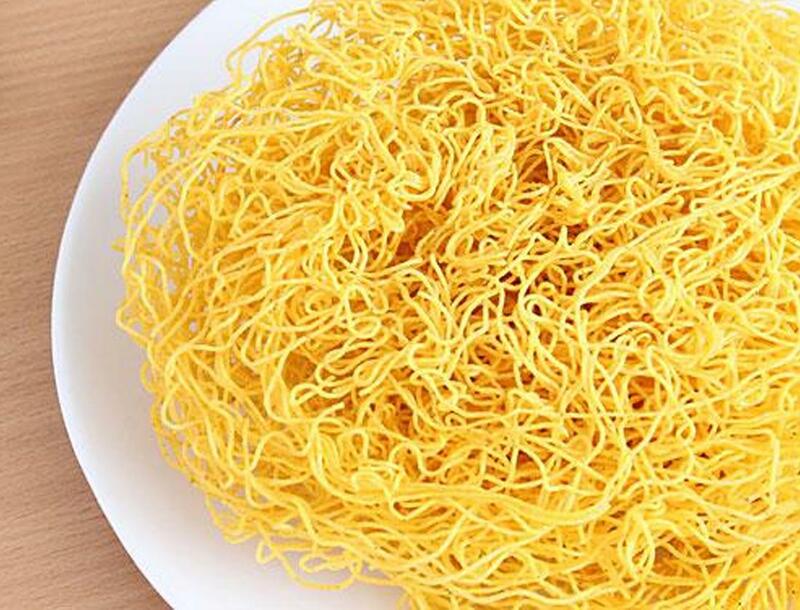 Available in Yyellow color only. 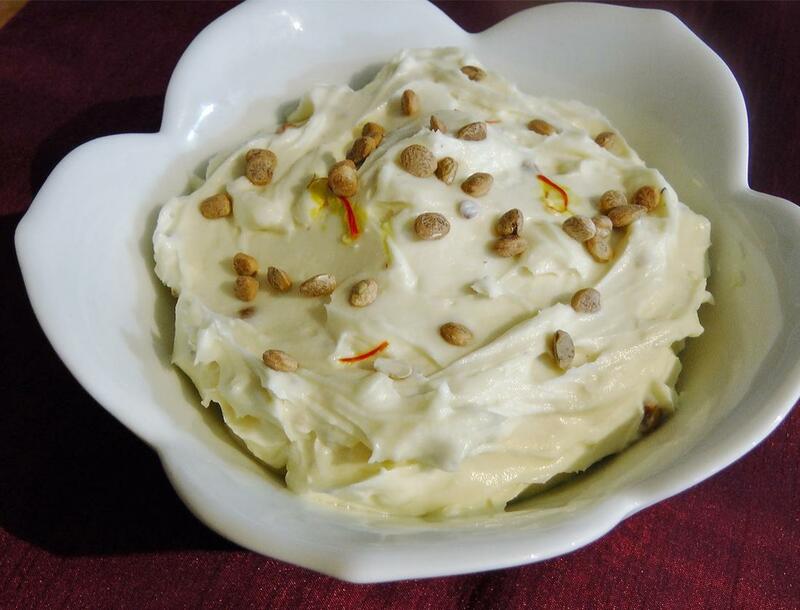 Solidified cream milk with pistachio topping. 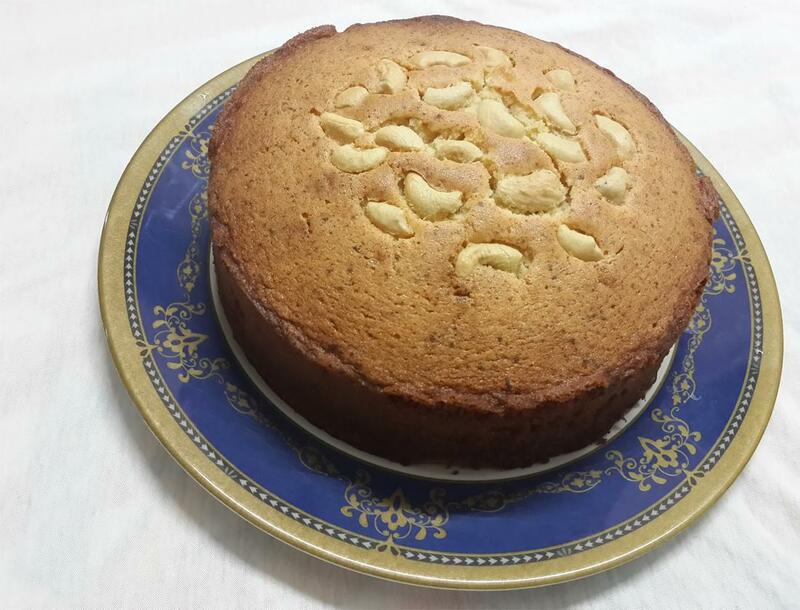 Coco powder & almond toping.